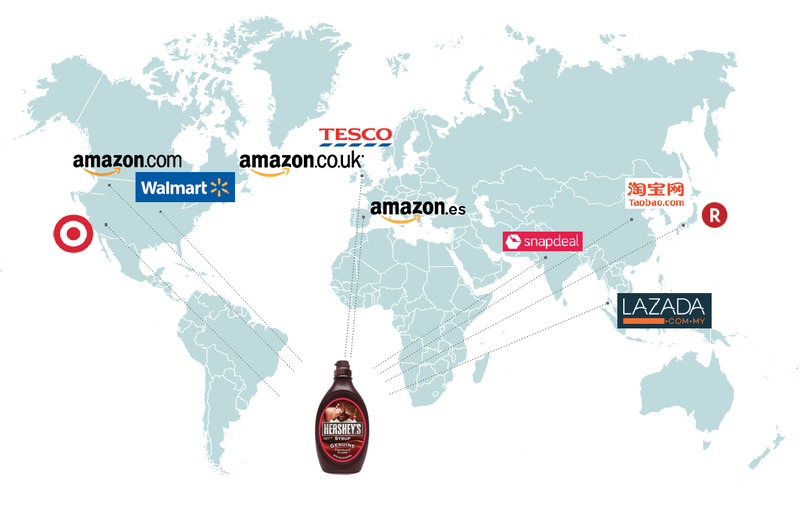 Intelligence Node maps every single aspect of each product across hundreds of retailers in different geographical regions to give you a bird’s eye view on every single SKU in the retail context. Integrate our globally sourced data with your regional business data to make informed decisions about planning, pricing, and assortment. Go Glocal with one eye on the bigger picture at every instance of retail decision-making. We give you a comprehensive data engine that picks the exact and similar products relevant in driving your customer's buying behavior. 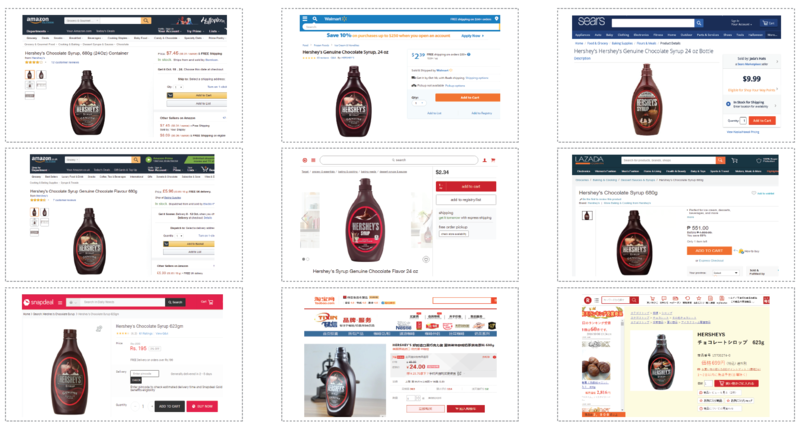 Compare and find out where your products stand in the competitive landscape in terms of visibility, pricing, discounting and other attributes. Discover & map products that would influence your customers to choose between your product and the rest. 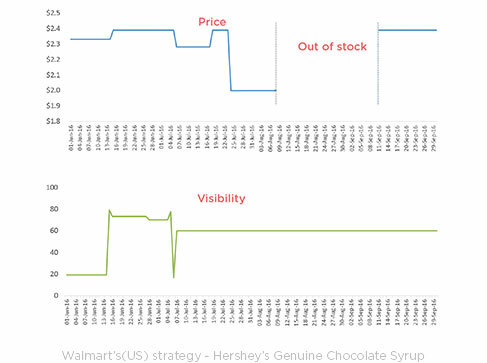 See how you can stand out using real-time visibility, attribute and price differentiators. Our data analytics crawls your competition's data to prompt actionable insights that can help you capitalize on every micro movement and change. Spot gaps before anyone else and make the most unrealised opportunities at every level. Was first available on Amazon.com in 2011. This product is seen on at least 9 retailers' websites. Many retailers show a steady but slow decrease in pricing. Fill the form to download the detailed report. This exact product can be found in more than 7 countries across the globe. HP and ASUS have laptops with the same configuration. How pricing differs between retailers in the same country. Although similar products are available, within them, height is a major difference, while seat depth and width have marginal difference. The Herman Miller chair is significantly lighter in weight compared to others in the same space. The price usually remains stable across retailers. Popular everywhere around the world including countries like Japan, Malaysia and Spain. A competitor offers a gluten-free organic chocolate syrup. This product is usually not discounted. There are many similar floral fragrances in this price range. Macy's has never discounted this product. It is stocked by retailers such as Lazada, Rakuten and Taobao. Fill the following form to download the detailed report.